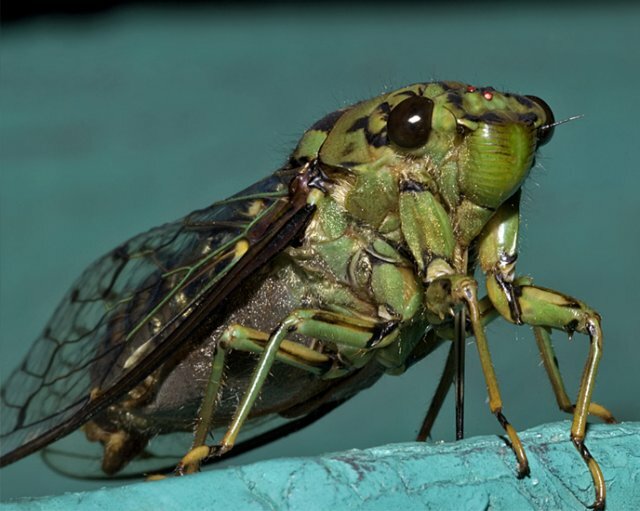 A cicada is an insect of the order Hemiptera, suborder Auchenorrhyncha (which was formerly included in the now invalid order Homoptera), in the superfamily Cicadoidea, with large eyes wide apart on the head and usually transparent, well-veined wings. 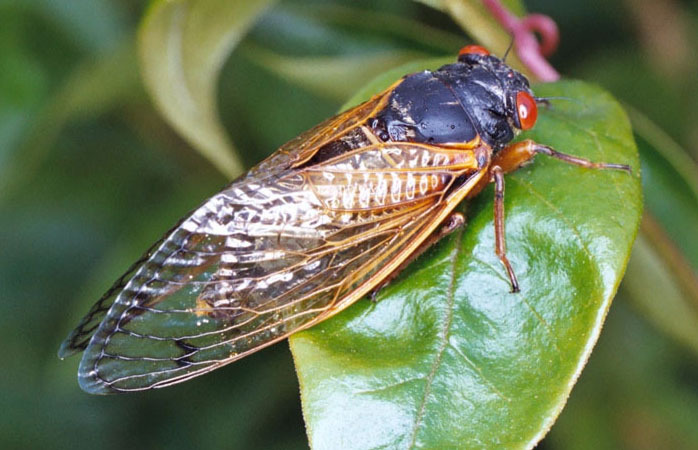 There are about 2,500 species of cicada around the world, and many of them remain unclassified. Cicadas live in temperate to tropical climates where they are among the most widely recognized of all insects, mainly due to their large size and unique sound. 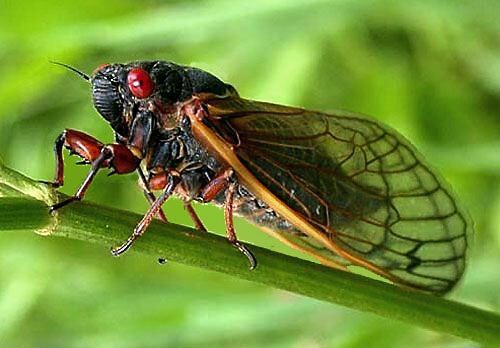 Cicadas are often colloquially called locusts, although they are unrelated to true locusts, which are a kind of grasshopper. 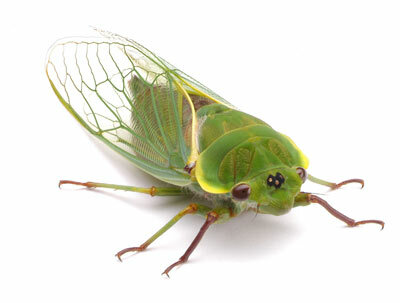 Cicadas are related to leafhoppers and spittlebugs.